THIS IS NOT A PHYSICAL PRODUCT! 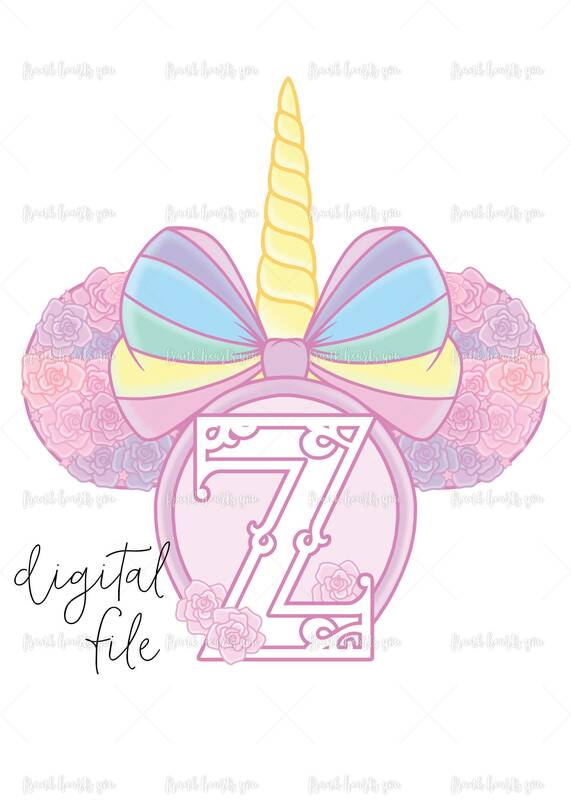 Have fun creating dashboards, banners, and invitations using this cute and colorful clip art! If you purchase this listing, you will receive a link to an INSTANT DOWNLOAD file. Please note that these files print best when not printed larger than 5 by 7 inches. Large scale printing may turn out grainy. FILES ARE FOR PERSONAL USE ONLY AND MAY NOT BE REPRODUCED FOR SALE OF ANY KIND. 2. After your payment has been processed, Etsy will then take you to a download page. You will also receive a link to the download through e-mail if you wish to download the file at a later date. 3. Click “Download”, save the image file(s) to your computer and then simply print it out. Be sure that the print scale is set to 100% before printing. We suggest printing all projects on a scrap piece of paper first so that you can adjust the color and print settings if necessary! 4. If you do not have a quality printer available in your home, we suggest saving your projects to a flash drive and taking them to a photo printer such as a FedEx copy and print location, Wal-Mart, or Office Depot. All project files and artwork are the property of Wendy Giuliano, Frank Hearts You, ©2018. FILES ARE FOR PERSONAL USE ONLY AND MAY NOT BE REPRODUCED FOR SALE OR DISTRIBUTION OF ANY KIND. We accept all major credit cards, Etsy gift cards, and PayPal. COLORADO residents: Please note that if you live in the State of Colorado, you will be charged sales tax on your purchase. If you live within the City of Greeley, you will also be charged city tax. We are required to collect and remit these taxes. Due to the handmade aspect of our products ALL SALES ARE FINAL! We do our best to make sure that all of our products are defect free, however, mistakes happen. If you find any issues with the quality or application of our products, please contact us immediately and we will do our best to resolve the issue. Please note that you may be required to send photographic evidence of product defects in order to receive a refund or replacement depending on the claim. All claims made 30 days after purchase will be resolved at the discretion of the seller. Please contact us if you have any questions regarding an item before purchasing! We would be more than happy to send you a message with additional product information. We also welcome custom orders, so if you have an idea we will gladly work with you to create something that is unique! Please note that we retain the right to sell artwork created for custom orders. ***Our stickers and the packaging they ship in are NOT toys, and contain small pieces that may be a choking/suffocation hazard to small children and pets. ***All computer monitors differ, so actual product colors may differ slightly from what is visible on the screen. ****Also, please do not copy, imitate, publish, or redistribute our artwork without permission. Thank You! How much is shipping for stickers? Why is your international rate more? Please keep in mind that the USPS charges by weight and package dimension. International rates are based on average mailing costs. We do refund significant overages, however, normally the rate charge is accurate. Will you send me free stickers for me to review on my YouTube channel/blog/other? Generally no. However, always feel free to message us as we normally decide about sending promotional items on a case-by-case basis. What kind of paper do you use? PREMIUM MATTE – Premium Matte paper is permanent, and offers a wonderfully “soft, silky, and smooth” matte finish. This paper shows ink colors beautifully, and has a more professional finish than standard matte paper. Can I see what a certain set looks like in the actual planner? Yes! Please check out our YouTube channel www.frankheartsyoutoo.com for "Apply With Me" videos using our most popular sets. Also check out our Instagram @frankheartsyoutoo for spread photos! Do you have any coupon codes available at the moment? If we have any active coupon codes or promotions they will be posted on our Instagram account @frankheartsyoutoo. We also have Free Shipping codes available to our Facebook Group members ONLY! Please join the fun - search FB Group: Frank Hearts You. Do you provide samples/swag for planner meet ups? © 2019 Frank Hearts You.